When one of my makeup buddies raved and raved about Bobbi Brown Skin Foundation SPF 15, I decided to find out what it was all about. 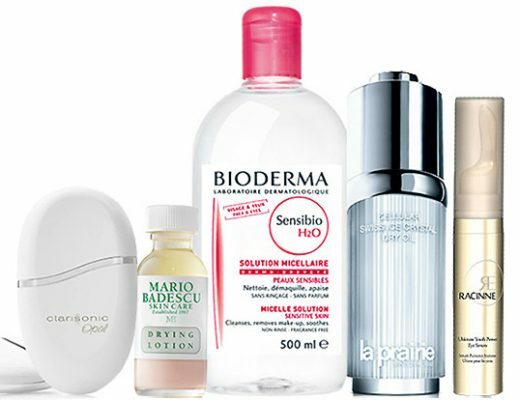 The Skin Foundation comes in a 30 ml glass bottle with a pump. 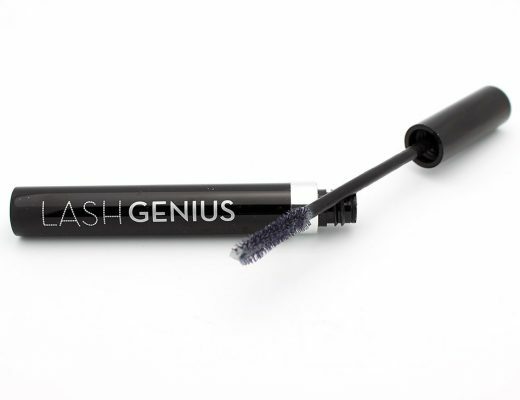 It contains light-reflective optics to blur away flaws and a blend of Glycerin and Sodium Hyaluronate to attract moisture to skin and lock it in. It also offers broad spectrum UV protection with SPF 15. There are 17 shades available to cover a wide range of skin tones. 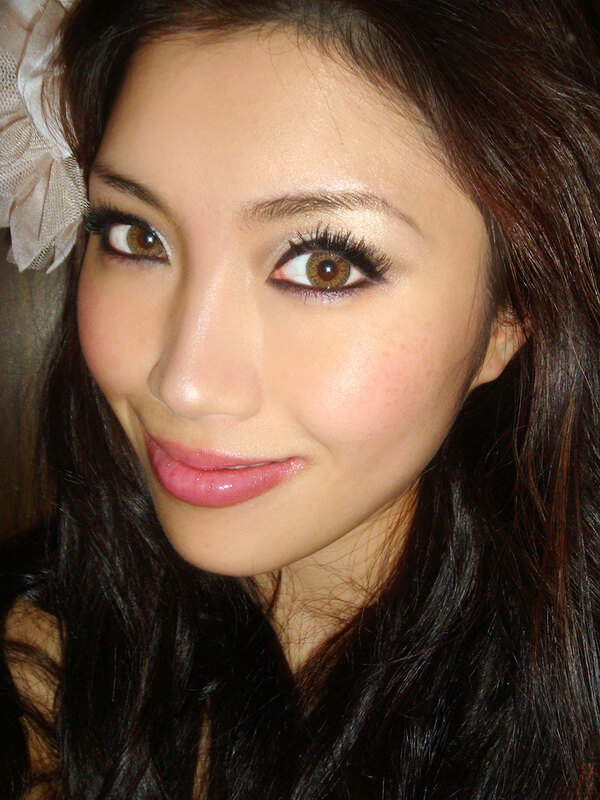 For my NC30 skin, I use 4.25 Natural Tan, a yelllow-based shade that is a tad darker than my natural skin tone. Compared to most liquid foundations, the texture of this foundation was runnier and thinner, kind of like RMK Liquid Foundation. 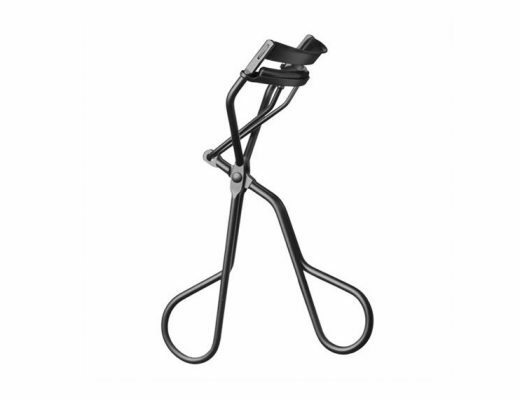 It spreaded easily and applied smoothly, leaving behind a soft, satiny finish. Coverage-wise, it was light to medium. It evened out my skin beautifully and gave it a radiant, dewy look without ever looking or feeling fake. The foundation did, however, dry semi-quickly so you do have to be quick with the blending. I like to squeeze one pump on the back of my hand then apply in a patting motion on half of my face before working on the other half. Another thing I loved about this was the longevity. The foundation wore extremely well with zero fading or shine, even without a setting powder on top. Highly recommended for young skin or if you are looking for a light-weight, natural-looking foundation with light to medium coverage. 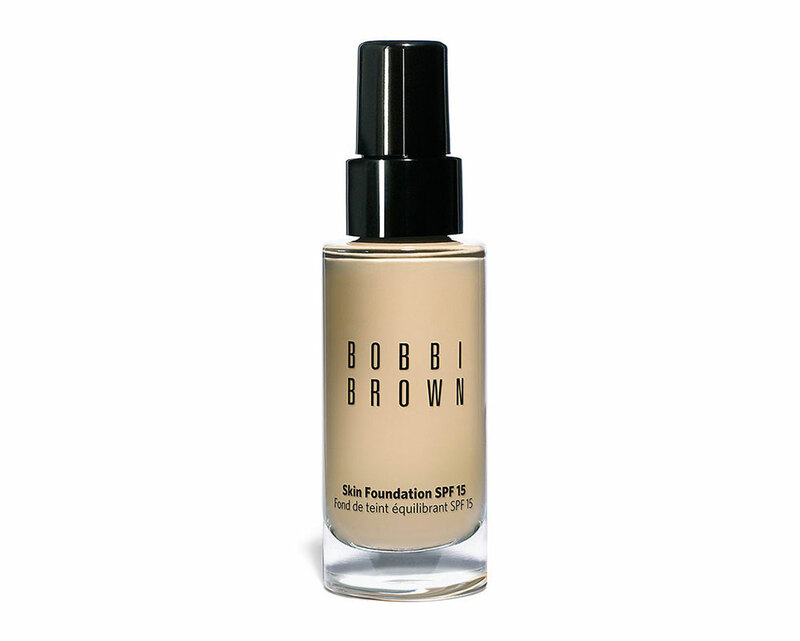 Bobbi Brown Skin Foundation SPF 15 is available at Sephora, Nordstrom and www.bobbibrowncosmetics.com for $45. Thank you for this helpful review! Just wondering, between this and Chanel’s Vitalumiere Moisture-Rich Radiance Foundation, which would you recommend?